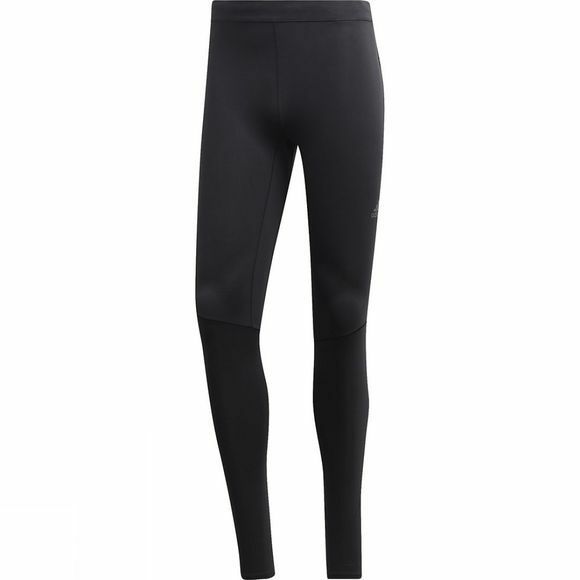 Run comfortably in the heat in these breathable running tights. They're made of quick-drying fabric, with mesh panels to keep air-circulating as you move. Pre-shaped knees give you a natural range of motion, and a waist that's a bit higher in the back provides a stay-put fit. Fitted fit is one size down from regular sizing for a tight feel.